We pride ourselves on having something for everyone at Camp Y-Koda. 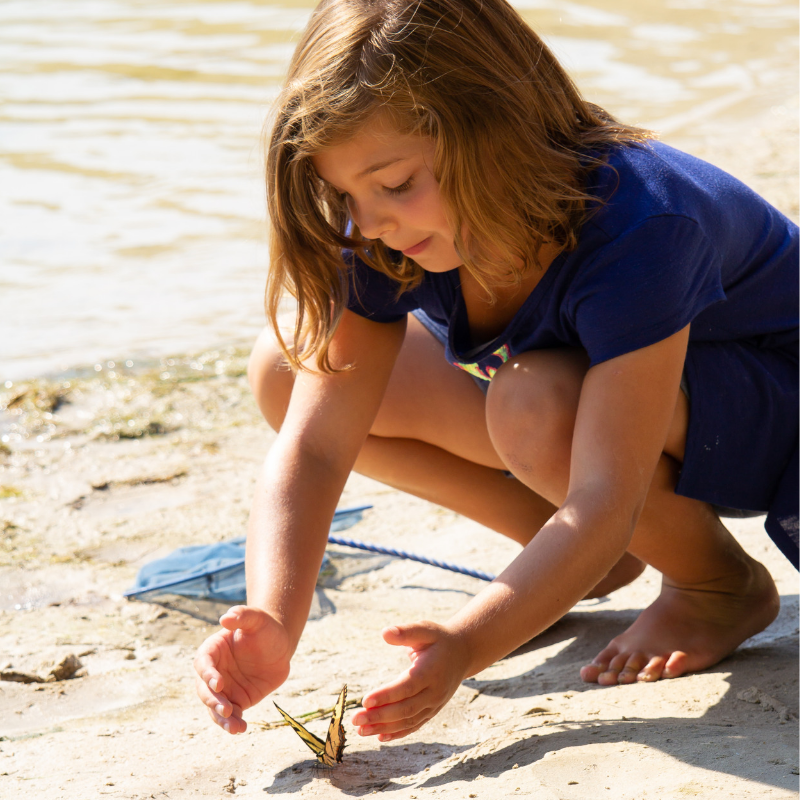 From arts and crafts camps to Apostle Island sea kayaking, we have a camp for your child. Camp Y-Koda is the perfect setting for a summer day camp experience featuring a high ropes and challenge course, a zip-line and climbing wall, canoeing, kayaking, row-boating, tubing, archery, bb gun, arts and crafts, swimming at the beach and the pool, and so much more! Camp Y-Koda also features a swimming pool, four acre lake, bb gun and archery range, basketball and volleyball courts, playground, soccer field, arts and crafts center and camp store, and a huge slip and slide. There are two lodges at the camp; Lohmann Lodge houses our Pee Wee campers during the summer and the Johnsonville Lodge serves as headquarters during inclement weather, our cafeteria for resident camps and other indoor programs. The office is staffed all night during Thursday Night Sleepovers. Purchase a summer youth membership for your child and they will receive the YMCA Member rate for camps! 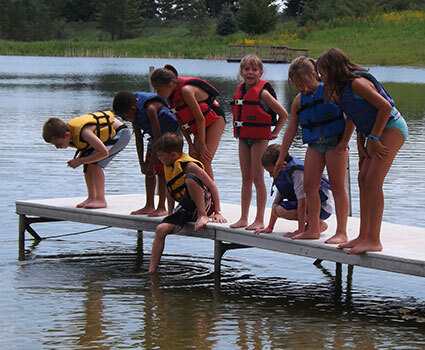 The summer membership application must be completed before you register your child for camp.